Our most popular service. Flexible to fit your needs. Offer experiment creation, seed packaging, plot planting, in-season observations, harvest data. Useful service for seed companies looking for supplemental yield data from additional environments for pre-commercial advancements. Second most popular service. Offer experiment creation, seed treatment application, seed packaging, plot planting, in-season observations, harvest data. Common seed treatments include chemical and biological treatments. Want to showcase your product in the field? 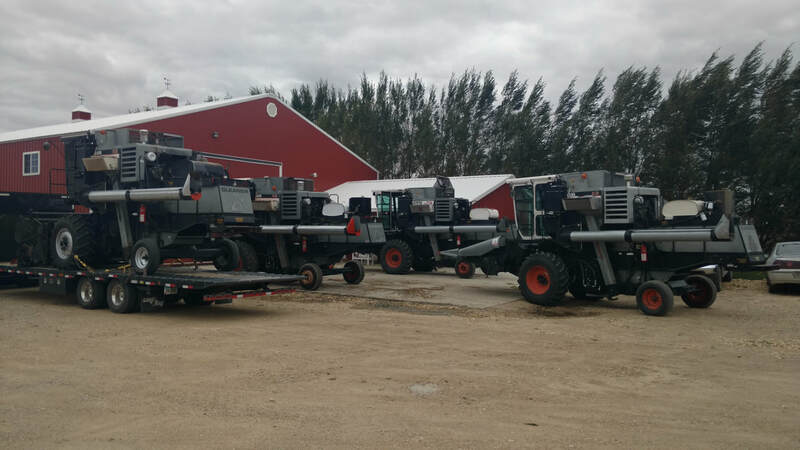 Custom planting and harvest options available - local to northwest Iowa for 2018. 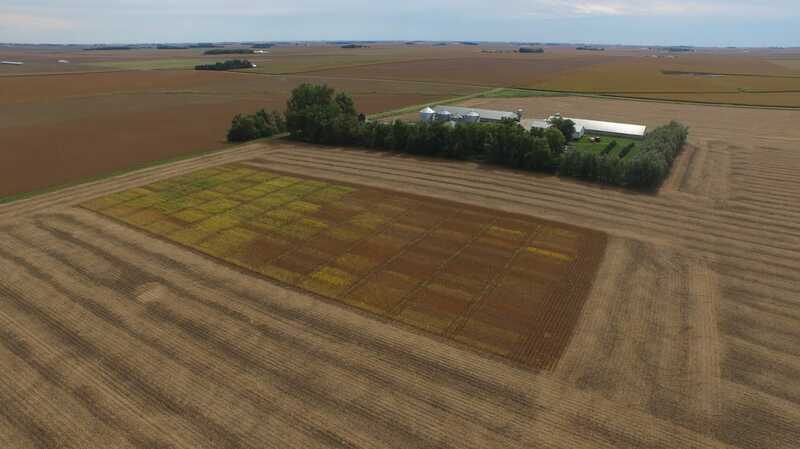 While most Alpha Ag trials are conducted in northwest Iowa near our headquarters in Sanborn, Iowa, a diverse set of testing locations are available across Midwestern states to provide many environments for trials where multiple sites are needed. 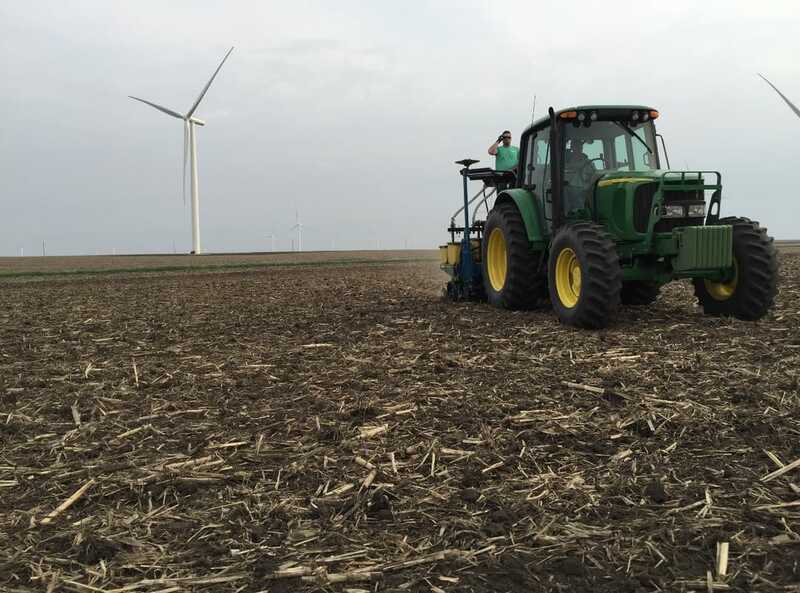 Our primary soils in northwest Iowa are highly productive and well drained - very representative of millions of crop acres of the upper Midwest. All trial sites are selected for consistency and uniformity to produce high quality assessment data. Call for details concerning trial environments that suite your field studies. Trial options will be focused on corn & soybean crops. 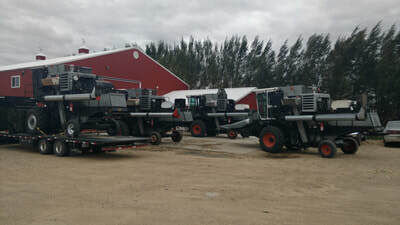 Other crops considered for trials if adaptable to Iowa. Full statistical analysis of assessment data is available to sort it all out. Data collection import and reports from ARM software. Have an ARM protocol created? We can handle it. No protocol? No problem. Let us discuss your goals and create a trial protocol that fits your needs. 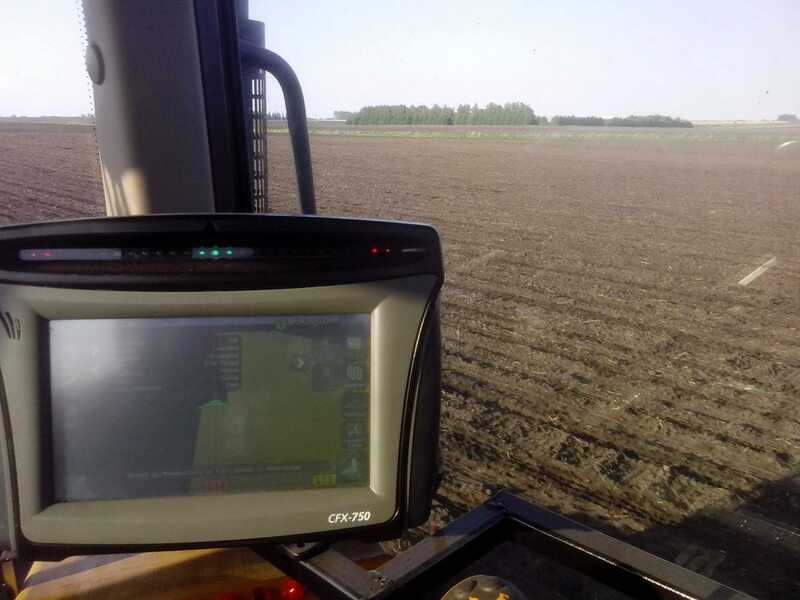 Field trials are planted using using cutting edge precision of RTK GPS guidance combined with vSet precision vacuum seed meters for high quality plots and uniform spacing . Row length is fully customized to customer requirements. 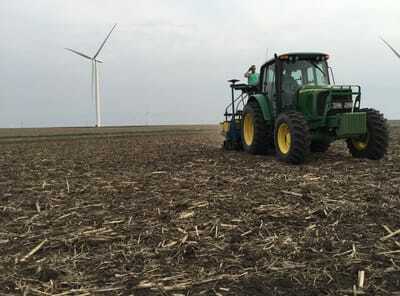 Calibrated plot combines record harvest data with precision and accuracy. Have a field study or project in mind? Contact us to see if we can help! Field studies for 2019 are being planned now! Call or Email to discuss trial options.